Best known for its world-famous denim collection, Diesel has grown into a well-rounded fashion powerhouse that offers clothing, accessories, and fragrance aimed at young consumers. The Italian company is led by designer Renzo Rosso, who founded it in 1978. Diesel’s first fragrance, Diesel, was a unisex scent that launched in 1996 in partnership with Marbert. In 2006, Diesel established a fragrance partnership with L’OREAL. Below we’ve got a Diesel men's cologne review that highlights some of the brand’s major releases. 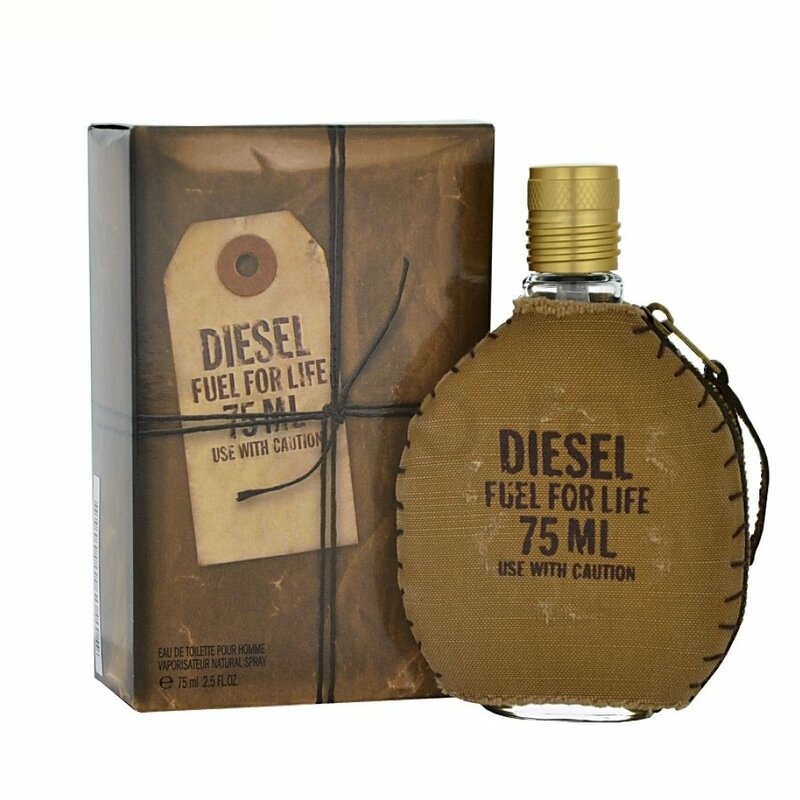 Fuel for Life was a comeback for Diesel cologne. The brand had been out of the men’s fragrance game for a while, and got back in with the 2007 launch of this scent. This is an aromatic fougere fragrance and, unlike other sweet scents where the sweetness fades with the dry down, this scent stays sweet all the way through. This is a polarizing scent — if you’re not into sweetness, you’re likely to find it overbearing and off-putting. If you like sweeter smells, there's a good chance you'll love it. The note of raspberry is really the star of the show, remaining dominant throughout the life of the scent. I also got hints of soft spiciness and fruitiness. The fragrance has top notes of grapefruit and anise. However, the citrus in the opening smells much more of lemon than of grapefruit. The heart has notes of lavender and raspberry that give the scent a lovely sweetness. Its base has woodsy notes and heliotrope. The bottle comes in a leather pouch with stitching up the sides. A zipper down the right side allows you to remove the bottle from its pouch. The bottle itself is clear with an embossed Diesel logo and a gold cap. Even though Diesel cologne Fuel for Life is a simple, linear scent, it’s still got a uniqueness that makes it different from other similar colognes such as Tommy or Narciso Rodriguez. It’s best for a casual night out and suits mild fall and spring weather perfectly. As with everything Diesel makes, this is definitely geared towards a young crowd and suits someone in high school or college. It has great projection and solid longevity, lasting 8 to 12 hours. 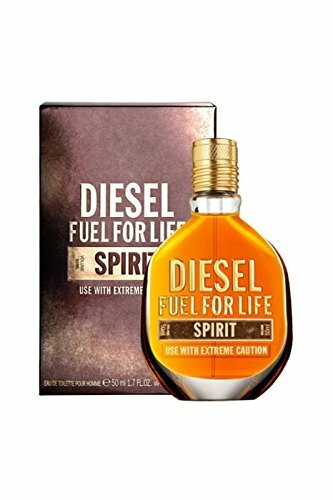 Diesel Fuel for Life ﻿﻿Spirit﻿﻿ has the same foundation as the original Diesel Fuel cologne, but it’s more intensely masculine and mysterious. It has a sexiness that the original lacks. 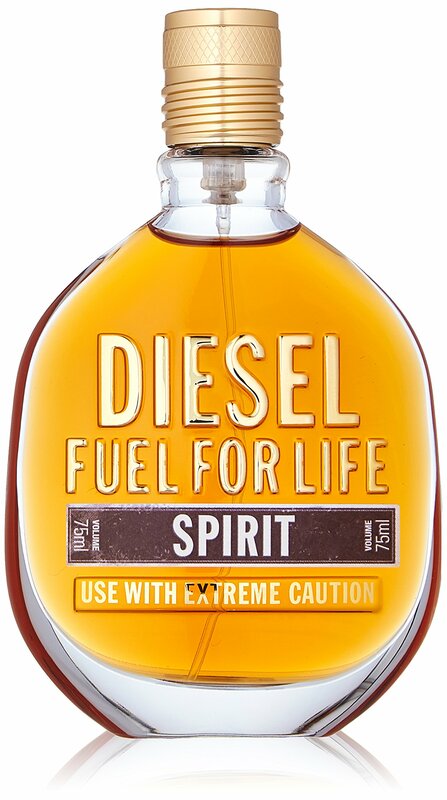 Spirit feels as if someone took the original Diesel Fuel for Life, poured cinnamon and whiskey over it, and highlighted the woodiness and amber. Like the original, it’s got great longevity. It’s perfect for a night out in the fall or winter, and definitely more suited to younger guys in high school or college. 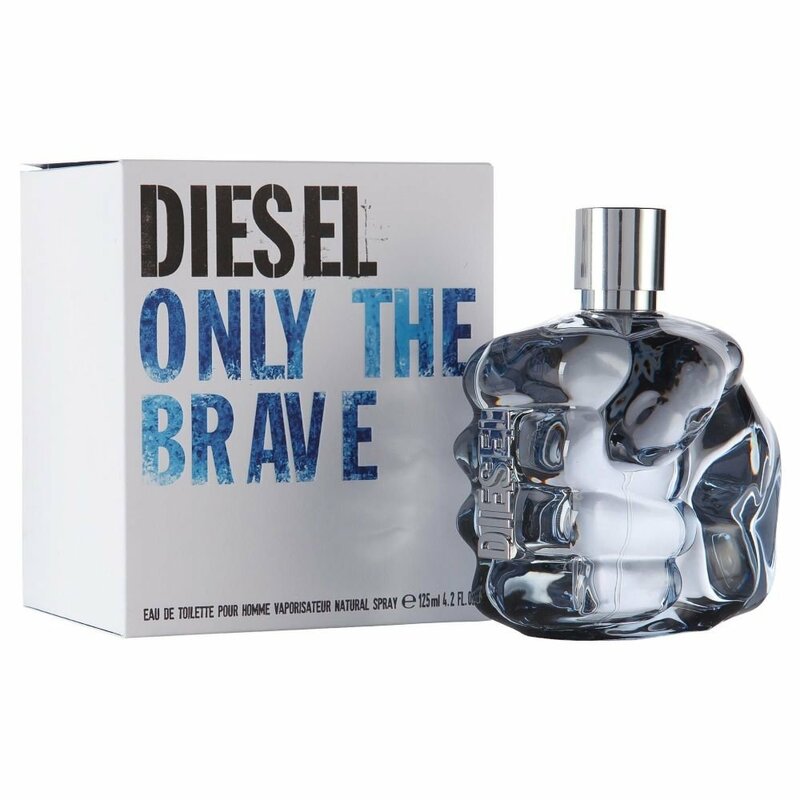 With Only the Brave for Men, Diesel cologne was looking to make a bold statement. Launched in 2009, two years after Fuel for Life, this fragrance delivers a citrusy, youthful experience. Once the opening of citrus dries down, notes of amber and leather add some warmth to this versatile fragrance. Only the Brave starts off as a fresh, lemon, aquatic fragrance, but then quickly transforms to something that smells more of leather, powder, smoke, and caramel. Top notes include orange and lemon. The heart contains cedar, coriander, and violet. 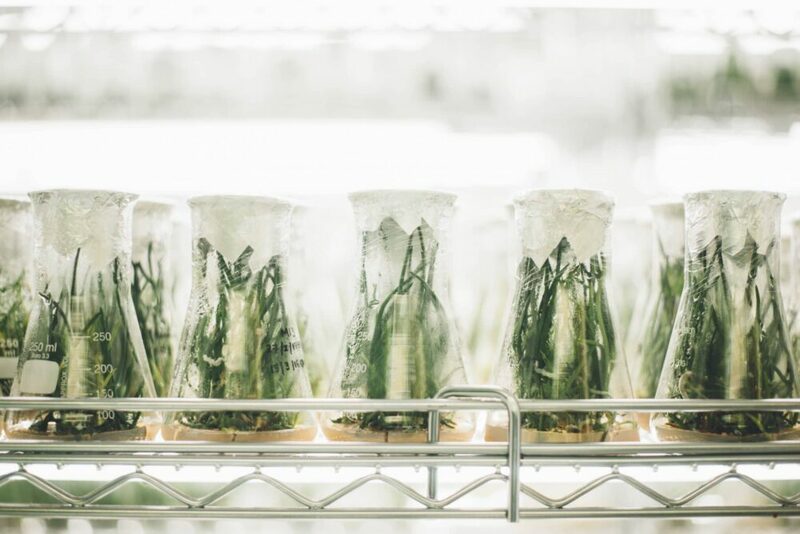 The base has notes of fresh labdanum, amber, styrax, benzoin, and leather. This is a fun, casual, everyday scent that’s going to perform best in the spring and fall. Despite its name, Only the Brave is actually a pretty safe cologne for a blind buy. It’s got a nice smell and it won’t offend anyone, but it’s nothing outstanding. 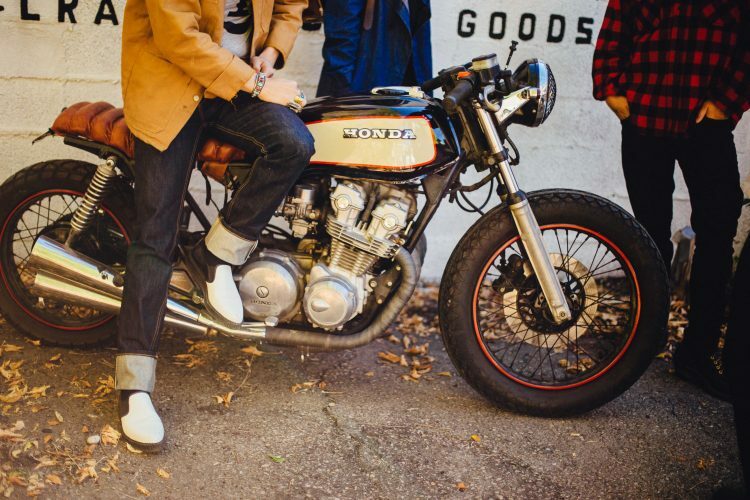 It’s best suited for younger guys, and older men will probably want something a bit more sophisticated. The projection and longevity are a highlight of this fragrance, just as it is with Fuel for Life. Only the Brave will stay on your skin for 6-10 hours. Diesel’s attempt at boldness all starts with the bottle. It’s modeled after a clenched fist wearing a “Diesel” ring. The attention to detail is evident throughout the bottle – the cap reads “only the brave” and the spray nozzle has the Diesel logo engraved in it. It's not exactly the minimalist luxury bottles that seem to dominate men's cologne right now but — but those who appreciate a unique bottle enjoy this one. This fragrance is priced higher than some other fragrances aimed at young men, but for the projection and longevity that it delivers, it’s absolutely worth it. 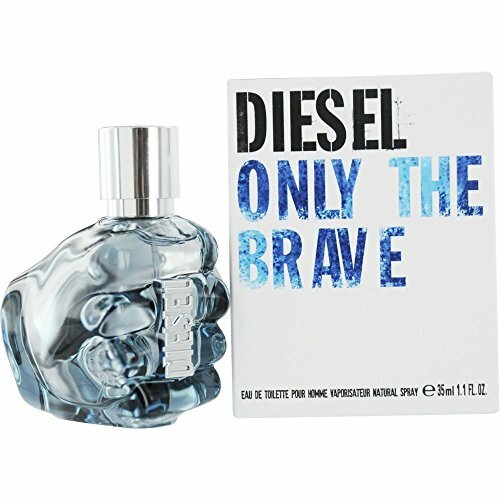 One of Diesel Only the Brave’s flankers – Diesel Only the Brave Tattoo delivers a slightly heavier fragrance that’s more wintery and nocturnal. Tattoo delivers a fruitier and sweeter scent, with top notes of apple and mandarin orange. The heart contains sage and Bourbon pepper, and the base has amber-wood tacts, benzoin, tobacco, and patchouli. It's a well-balanced, warm fragrance and despite the branding just makes me think of a cabin in the snow, wood fires and snuggly blankets. While these fragrances run towards the sweeter end that I normally enjoy, they do seem perfect for a teenager or college student who wants a slightly better quality sweet cologne. From the scents, each seems uniquely situated for different occasions with Only the Brave being a good, if boring, daily cologne, Spirit being good for a romantic night out, Tattoo perfect for a winter snuggle and Fuel for Life good for young men who tend towards sweet fragrances. Personally I liked Spirit — it seemed like a good date night for a college guy. For winter, it's hard to beat the cozy factor of Tattoo. You really need to like sweet fragrances to enjoy this one. A unique scent that's perfect for a first date or night on the town. Ironically a safe bet, not offensive, a bit boring. A wintery, nocturnal scent that is sensually sweet but not overpowering.